One of my friends asked "Why do you pay so much money for your kids to do martial arts?" Well I have a confession to make, I don't pay for my kids' martial arts. Personally, I couldn't care less about martial arts. So, if I am not paying for martial arts, what am I paying for? - I pay for those moments when my kids become so tired they want to quit but don't. - I pay for those days when my kids come home from school and are "too tired" to go their practice but go anyway. - I pay for my kids to learn to be disciplined. - I pay for my kids to learn to take care of their body. - I pay for my kids to learn to work with others and to be good team mates. - I pay for my kids to learn to deal with disappointment, when they go to tournaments but don't get that score they'd hoped for, but still have to work hard in the preparation and competition. - I pay for my kids to learn to make and accomplish goals. - I pay for my kids to learn that it takes hours and hours and hours and hours of hard work and practice to create a champion, and that success does not happen overnight. - I pay for the opportunity my kids have and will have to make life-long friendships. ...I could go on but, to be short, I don't pay for martial arts, I pay for the opportunities that the martial arts provide my kids with to develop attributes that will serve them well throughout their lives and give them the opportunity to bless the lives of others. From what I have seen so far I think it is a great investment! 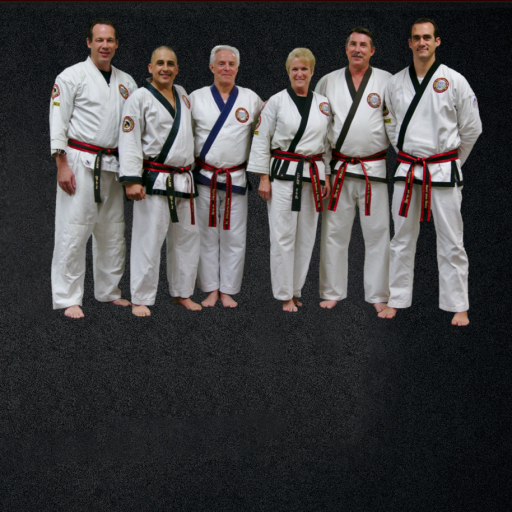 Copyright © 2019 United States Tang Soo Do. All rights reserved.